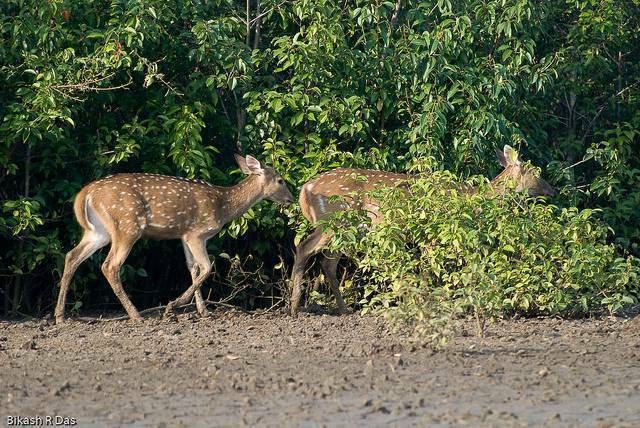 The Bhitarkanika Wildlife Sanctuary is located 27 km from Cuttack. The sanctuary is rich in biodiversity and is a home to a rich populace of exotic flora and fauna. The sanctuary is spread over a vast area of 145 square kilometers and has been declared as a National park. The national park in Orissa is of a colossal importance, considering the ecological biological and topographic effects. The national park includes mangrove trees covering the forests, estuaries, brook, rivers, accumulated land, backwater and mud flats. Bhitarkanika Wildlife Sanctuary is a habitat for animals like the King Cobra, Indian Python Water and Monitor Lizard. The park is visited by a huge number of migratory birds, from the month of April to October every year.